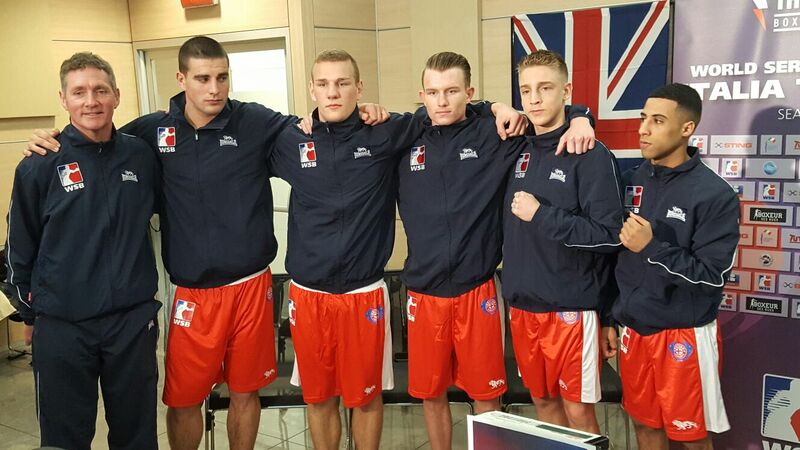 A narrow 3-2 defeat away to Italia Thunder in Rome saw the British Lionhearts lose their first fixture of the season last night in the World Series of Boxing (WSB). 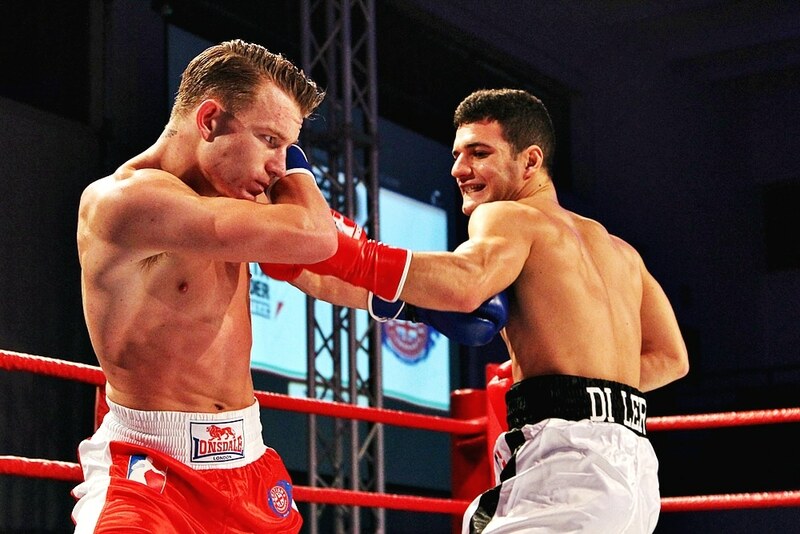 A convincing win by light-flyweight, Galal Yafai, and a well-deserved, split-decision victory for Dalton Smith at light-welterweight were the highpoints for the British team as the Italian’s came back to win the match in the final bout of the evening with Clemente Russo outpointing Joesp-Bepo Filip at heavyweight. 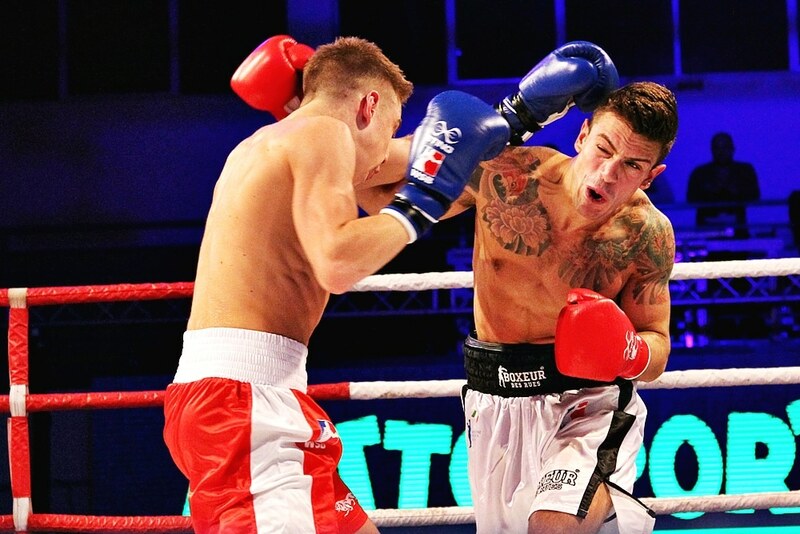 It followed wins for Francesco Maietta, who overcame Jack Bateson at Bantamweight, and Salvatore Cavallaro, who defeated Luka Plantic in the middleweight contest. The next match for the Lionhearts will be away to the France Fighting Rooster on Thursday 23 February in Paris. 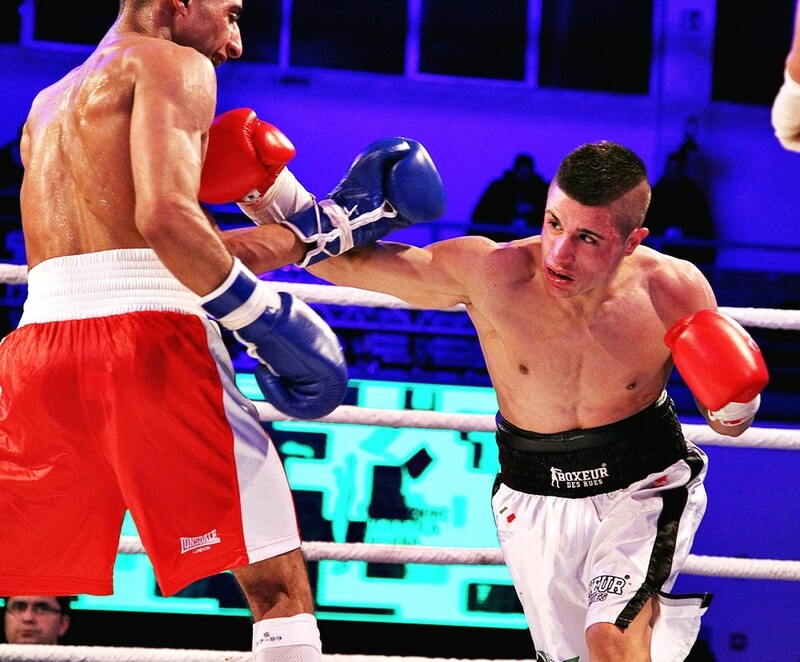 It will be followed by the first home fixture of the season when the Lionhearts take on the Morocco Atlas Lions on Wednesday 8 March at York Hall in London. Advance tickets are priced £20 or a season ticket for all three of the Lionhearts home matches is available priced £40.